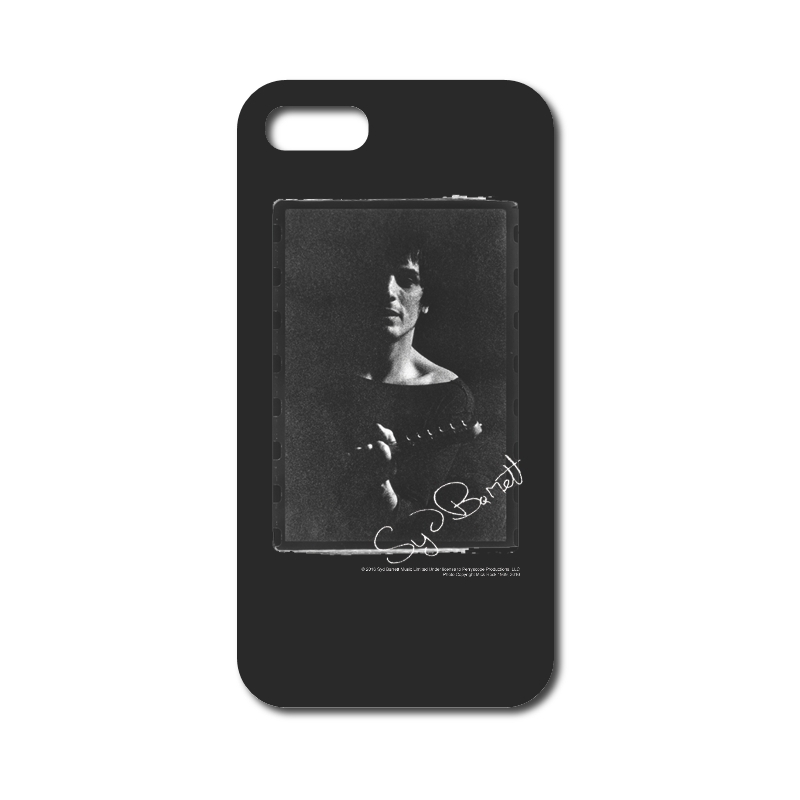 Take theiconic artwork and photographs of Syd with you no matter where you go. These custom cases are made of high performance plastic and feature vivid wraparound prints. This is a print-on-demand item. Please allow three extra days for processing and shipment of your order. Print-on-demand items may only be returned or exchanged in the case of a damaged item.